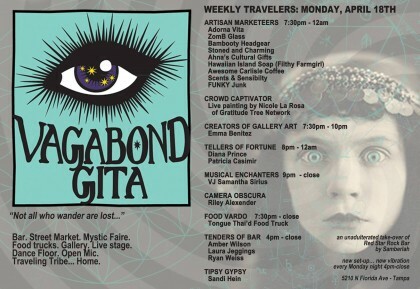 “Crowd Captivator” / Live Painting at Vagabond Gita Monday Market – Nicki La Rosa ~An Abstract Artist with a Gratitude Agenda. Welcome and THANK YOU! Next Next post: “Anywalls”- Good for brain and heart!